Do you have several Siemens PLM Software products such as Solid Edge and FEMAP — but don’t see all your Sold To numbers when you log into the Siemens site? 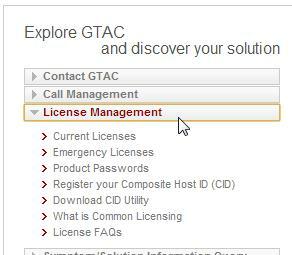 Here is how to add them so you get access to all the updates and information for all your products. 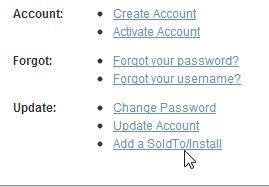 4. click add a SoldTo/Install, there you will enter the S/T # and web access code. 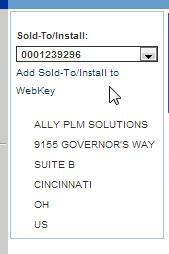 Email technical.support@allyplm.com with any questions. « Save the Date: Solid Edge University 2013 Coming to Cincinnati!